The wages of sin they say is death! Could it be what has visited the former Ivorian First Lady Mrs Simone Gbagbo who has been handed a 20 years jail term by an Ivorian court for organizing post election violence after her husband, Laurent Gbagbo lost out in the 2010 Presidential elections in Ivory Coast. 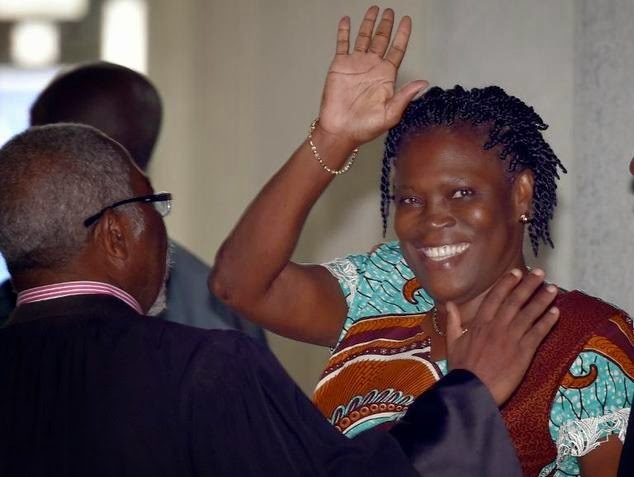 In a unanimous judgement today March 10th, the court said Mrs Gbagbo together with her husband's supporters, after rejecting the results from the elections that saw her husband's main rival, Alassane Ouattara declared winner of the election, carried out activities that undermined the state security which left over 3000 people dead. 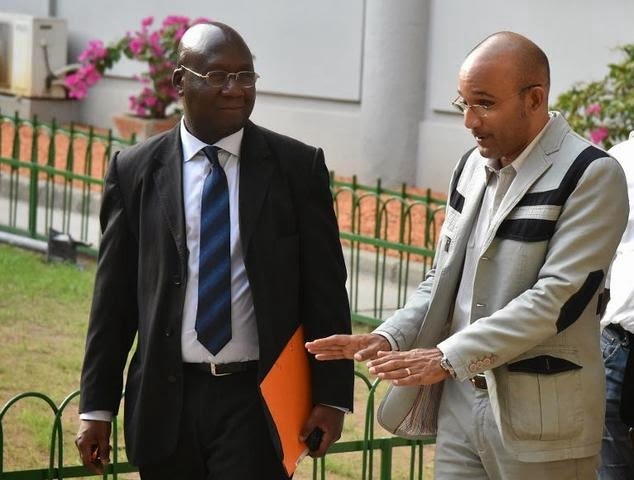 Laurent Gbagbo's son from a previous marriage, Michel Gbagbo, was also sentenced to 5 years imprisonment for his role in the post election violence. Lawyers to Mrs Gbagbo say they would be appealing the judgement.